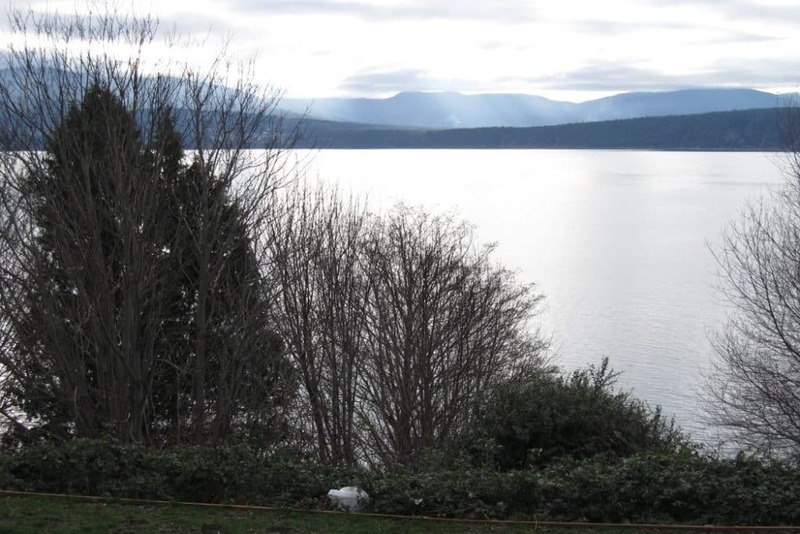 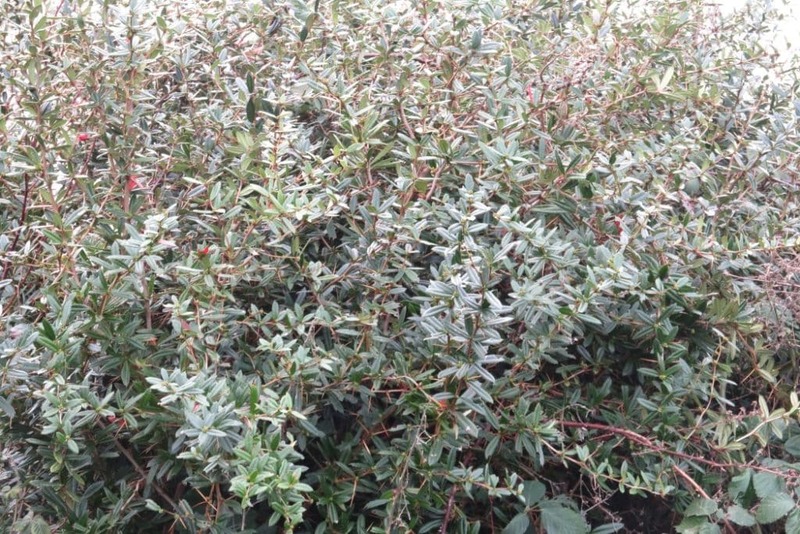 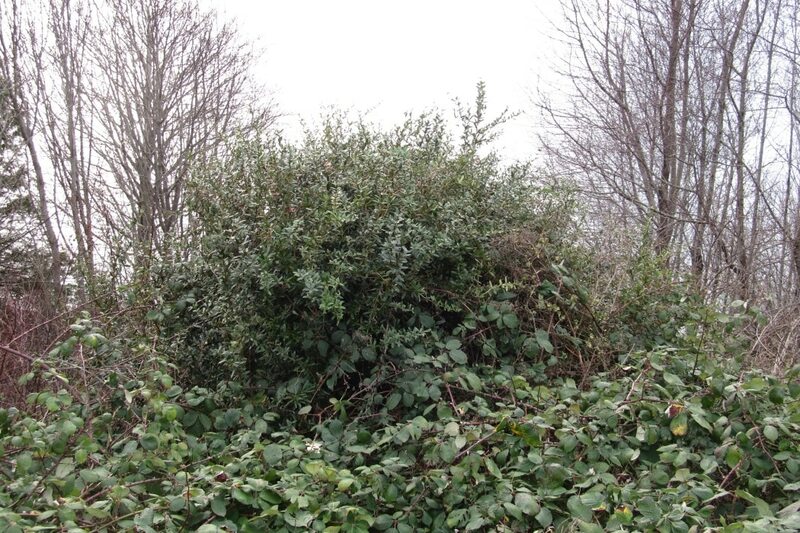 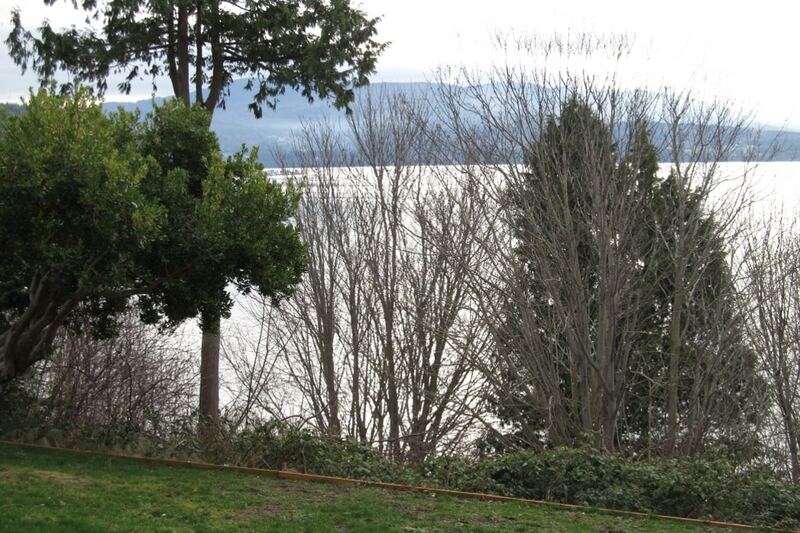 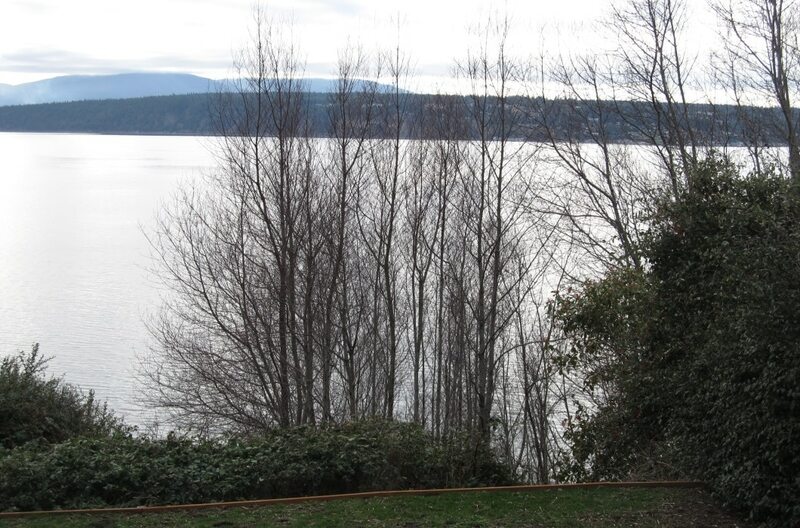 Port Angeles Homeowner, Vegetation Management Plan - Peninsula Environmental Group, Inc. This project was designed to remove invasive plant species and install native vegetation to reduce rainwater disturbance, provide slope stabilization, and enhance wildlife habitat. 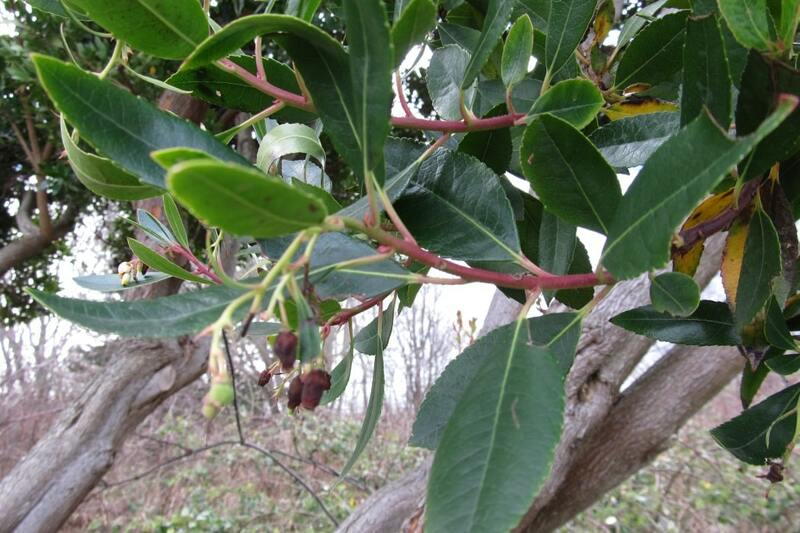 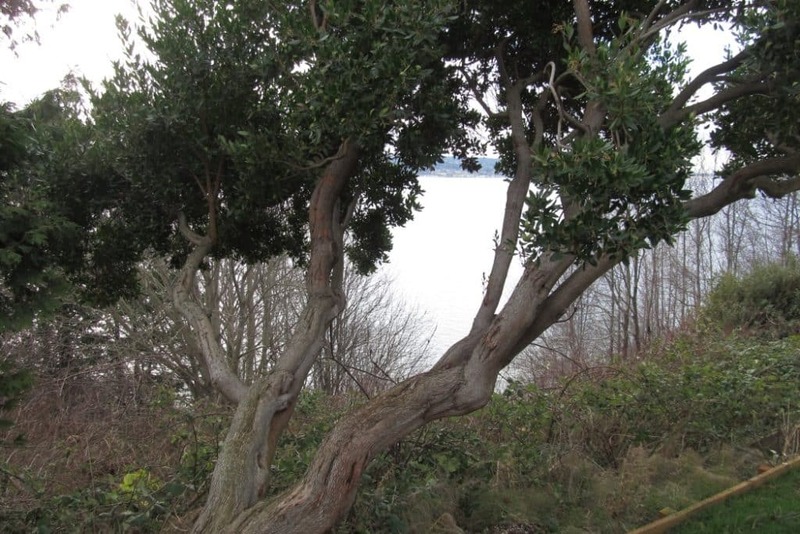 Following noxious weed removal, Peninsula Urban Forestry installed over 300 native plants on this residential shoreline property to help achieve these goals. 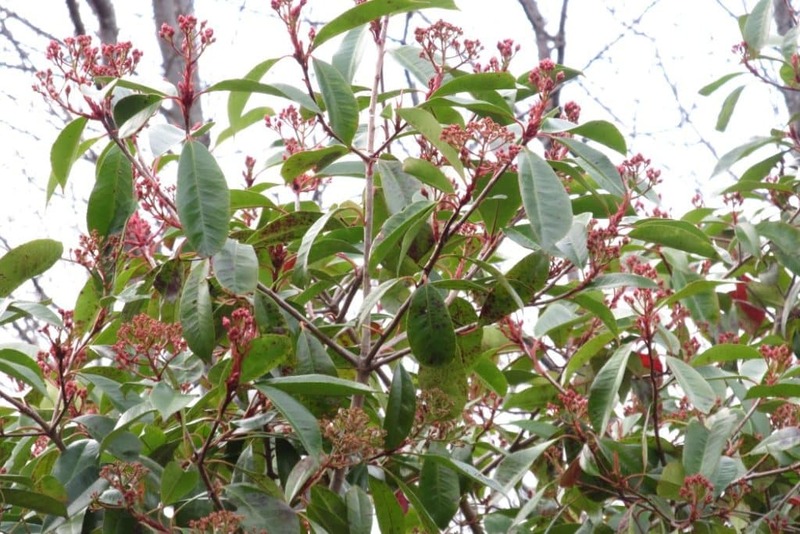 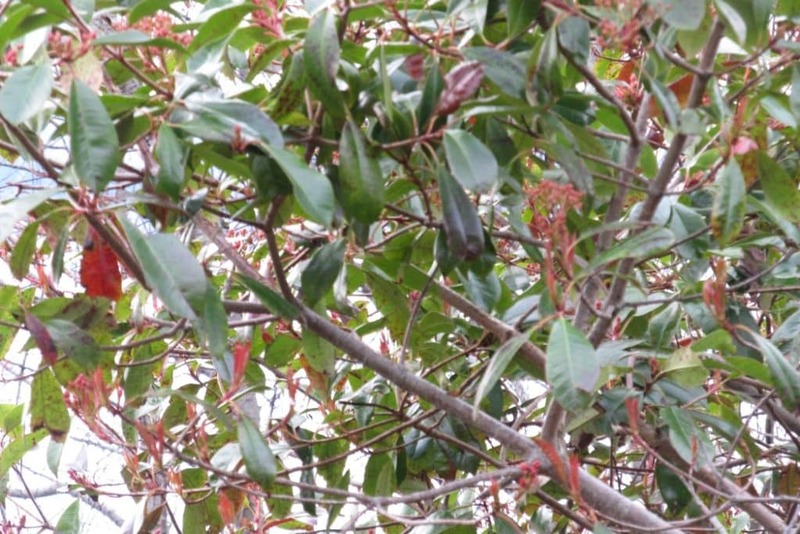 Peninsula Urban Forestry adheres to best management practices and national standards for plant selection and installation, allowing for optimal results and enhancement of sensitive areas within our built communities.